How can Testo improve cold chain storage for safer pharmaceutical goods? The Department of Infrastructure, Regional Development and Cities estimates that the domestic freight task within Australia has increased by 50 per cent in the 10 years to 2016. This covers nearly 730 billion tonnes of goods moved nationwide in the last year. This monumental challenge is made possible through the use of advanced quality assurance solutions for monitoring the conditions of perishable goods as they travel the continent. And in no industry is this more important than pharmaceutical cold storage transport. Distribution pharmaceuticals from manufacturer to retail consumers is an expanding supply chain, involving a number of intermediary parties such as distribution centres and wholesalers, for a product to reach its destination. Cold chain (the refrigerated storage and transport of perishable goods) is the only feasible means of moving goods over vast distance while keeping them safe for human consumption. Once pharmaceutical goods leave the factory, they need to stay safety complaint through to arriving on the shelves of retail stores. Why is monitoring conditions during pharma transport so vital? Pharmaceutical producers can lose thousands of dollars in wasted stock that needs to be destroyed. Manufacturing customers will also lose out on money spent on wasted transport. Selling expired or compromised pharmaceutical goods will also lead to customer dissatisfaction, or worse, cause health issues. 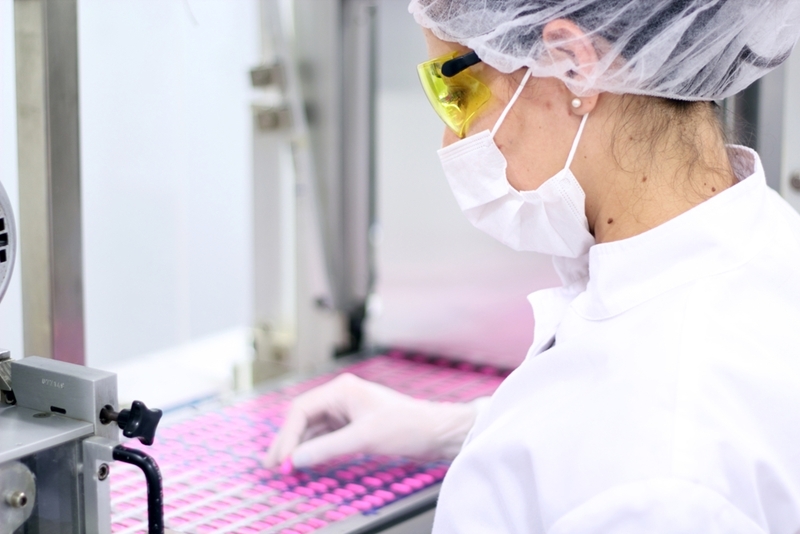 This makes monitoring conditions during pharma transport so vital – but how can operators ensure the pharmaceutical goods in transit remain safe until they reach their retailer? Tracking operational data from manufacturer to consumer traditionally required a mountain of paperwork and manual logging across the supply chain, but no more. Testo Australia has a series of instruments for monitoring and collating temperature data in cold chain storage, offering operators a solution for ensuring all goods freighted are in safe hands. 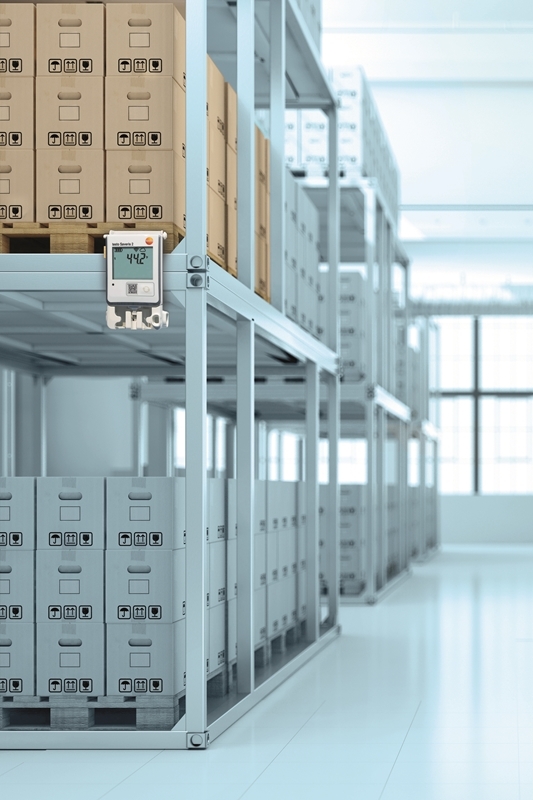 Testo's Pharma Saveris data loggers and temperature probes were developed through supporting the cold storage industry for decades and the input of supply chain experts. The instruments record temperature data throughout the journey to ensure pharmaceutical goods remain compliant within safe storage conditions. If the medications become exposed to a temperature outside the preset threshold, the testo Pharma Saveris will emit an alarm. This helps to reduce the risk of pharmaceutical becoming compromised. For example, broken refrigeration equipment leading to rising cold storage temperatures would be immediately picked up on by transport operators. They will then be able to remove the medications and place them in new storage before they expire. This is made possible through linking the testo Pharma Saveris to individuals' smart devices, meaning measures can be taken to mitigate the risk of compromised pharmaceuticals reaching retailers. Testo's Saveris range ensures pharmaceutical goods are stored safely. Our solution is widely used throughout the cold chain industry for transporting food, liquids and, most importantly, pharmaceuticals. This instrument records temperature data throughout the journey, with its LED display making it easy for operators to check conditions at a glance. After completion, the testo 184 data logger can be linked to a computer, providing operators with all the recorded data for the duration of the journey. Testo's 184 data logger offers a simple and effective means for analysing the effectiveness of cold storage conditions and tracking if the pharmaceutical goods in transport are still safety-compliant. 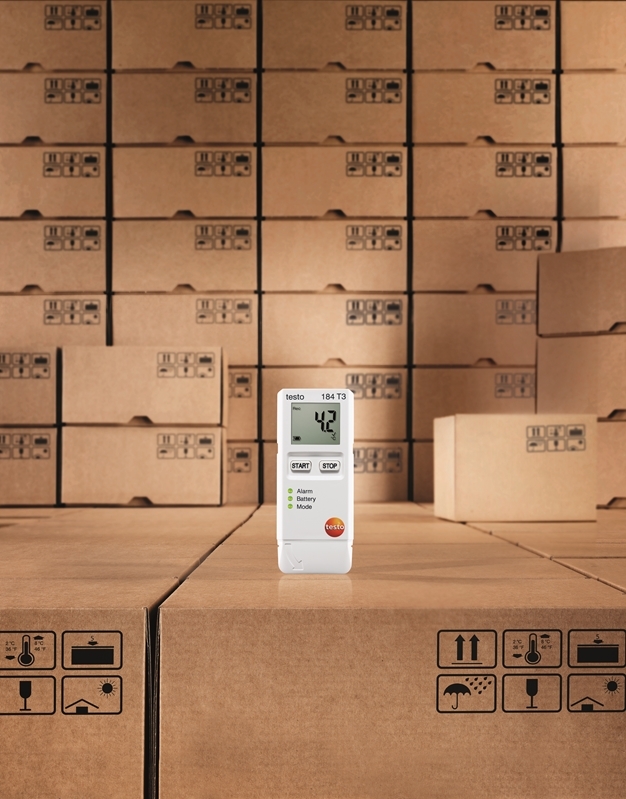 The testo 184 data logger helps to track temperatures during cold chain transport. While both the testo Pharma Saveris and testo 184 data logger offer their own benefits to operators, true control of your cold chain conditions stems from building an integrated ecosystem of temperature data loggers and sensors to keep operators abreast of storage conditions at all times. Only then can the pharmaceutical industry begin to reach true operational efficiency and safety compliance. For more information on our cold chain monitoring solutions, contact the Testo team today. Next PostIs emissions monitoring in power generation effective without gas analysis?